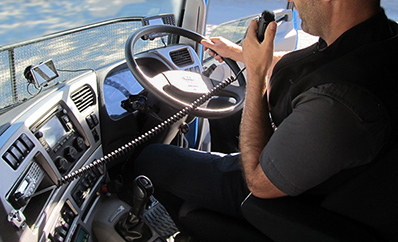 All of the radio products sold by Go Wireless NZ Ltd are covered by the Radiocommunications Regulations as specified by Radio Spectrum Management (RSM). You must ensure that you use all radio equipment in a manner that meets the regulations; otherwise you may cause unnecessary interference to other users. All of the Wi-Fi devices sold by Go Wireless NZ Ltd use Spread Spectrum and most are in the General User licensed RF bands. 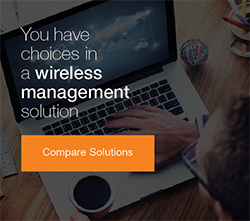 Go Wireless NZ Ltd is registered with New Zealand’s Radio Spectrum Management (RSM) and has a Supplier Code Number (SCN) of Z1174. All active radio products sold by Go Wireless NZ Ltd are C-tick approved for sale in New Zealand and Australia. 924MHz.........................4 watt (36dBm) total EIRP with 5MHz channel width. Note: Do not use 5605MHz as this is being used by the MetService Rain Radar equipment. Having problems with your wireless signal? there are some things to check for first. 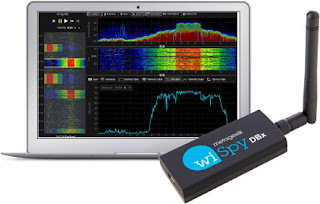 Look for other 2.4 GHz equipment nearby like cordless phones, bluetooth devices, microwave ovens etc. Your neighbours may also have a wireless access point on the same channel as yours, a good program to check this is Netstumbler which is a free 802.11b/g scanning program you can download.